Pay Wu has joined Cushman & Wakefield as an executive managing director, strategic consulting for the tri-state region. She will specialize in workplace and location strategy, and the development of headquarters and regional master plan strategies. Wu most recently served as SVP, head of North American corporate real estate client relationship management for TD Bank, leading portfolio strategy and workplace experience for TD businesses spanning 11 million square feet. Previously, she held roles at American Express and Deloitte Consulting. 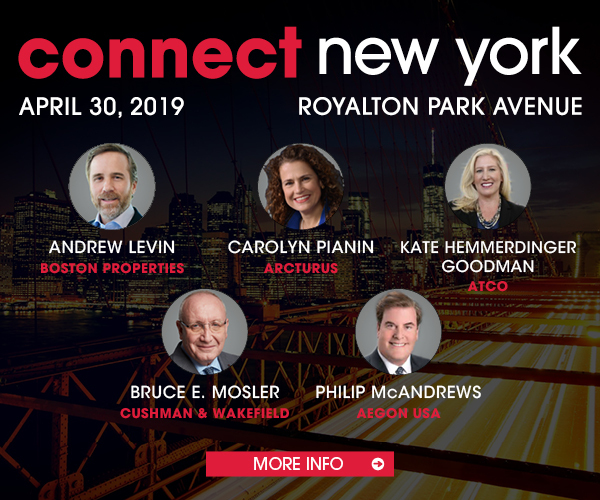 “Pay’s expertise in global portfolio and workplace strategies, and proven approach to business unit growth, make her a strong addition to the Cushman & Wakefield platform,” said John Santora, vice chairman, president, tri-state region. Wu succeeds Jeff Lessard, who continues to be a member of the Americas strategic consulting leadership team at Cushman & Wakefield.